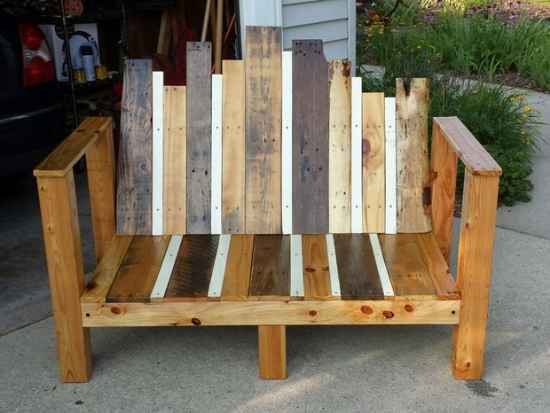 Are you interested in doing something with wood as a DIY project? 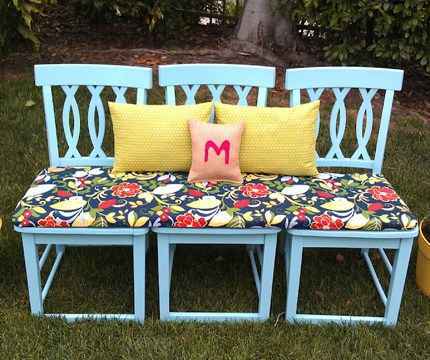 Many options are available, and you may find that making your own DIY garden benches is a perfect way to add some seating to favorite garden spot. 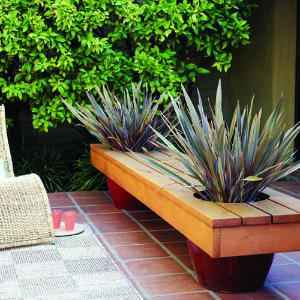 Below are several stylish and functional ideas for you to consider to add a garden bench or two to your landscape. 1. 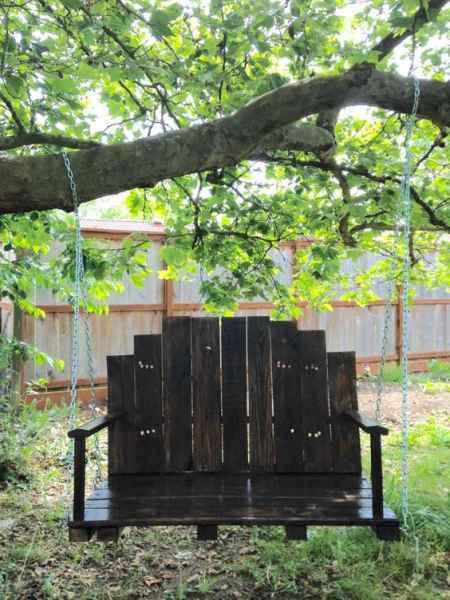 A swinging garden bench is easy to make from pallets. 2. 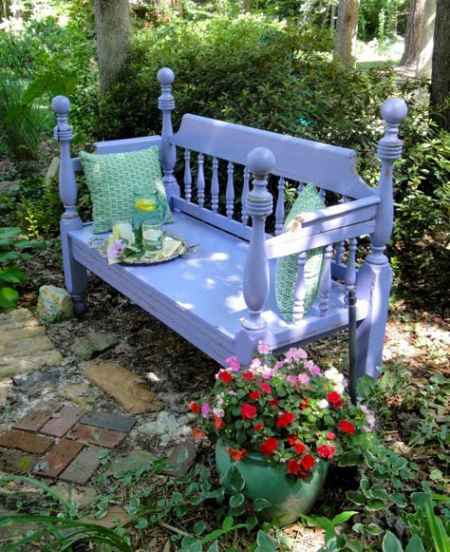 Turn a wooden bed frame into a custom garden bench. 3. 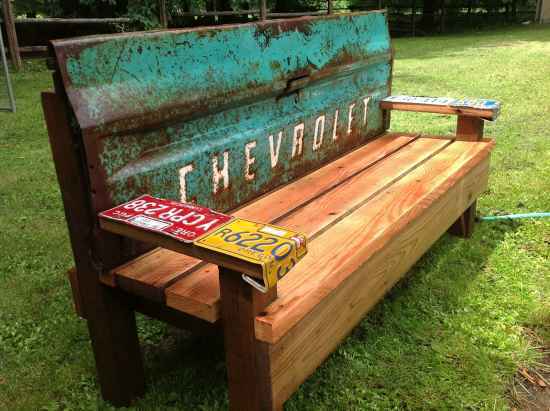 Create a garden bench by upcycling a tailgate. 4. 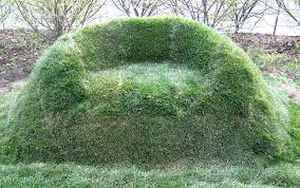 Add a sod sofa in your backyard to use as a garden bench. 5. 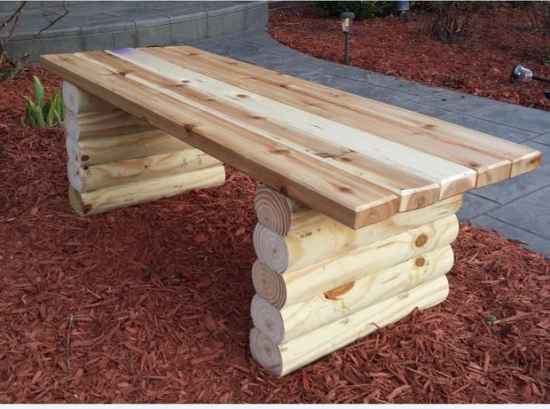 Build your own backyard log benches. 6. 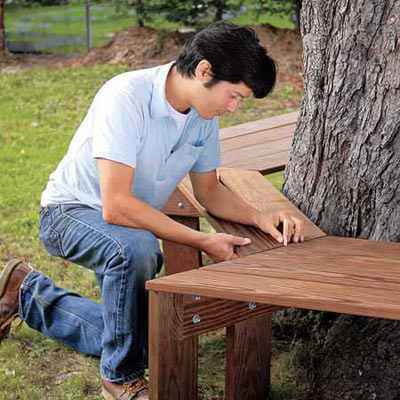 Build a bench around a tree in your backyard. 7. 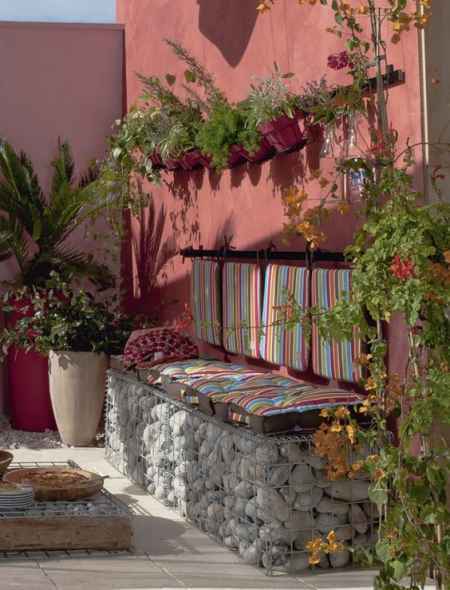 How about a gabion garden bench? 8. 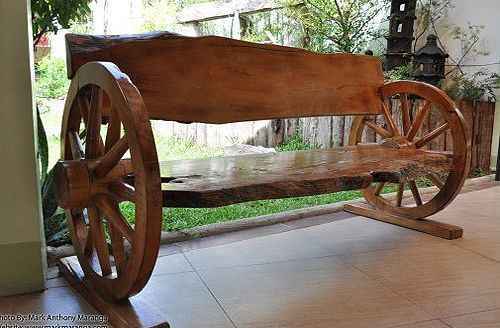 Here is an impressive wagon wheel garden bench. 9. 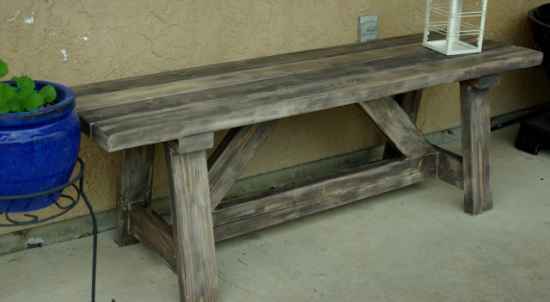 Build a custom bench sing 2×4 boards. 10. 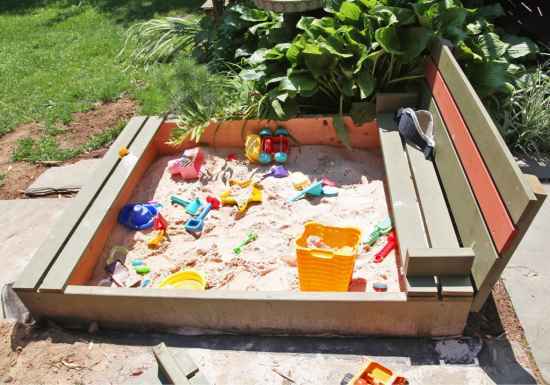 Add a custom bench to an existing sandbox. 13. 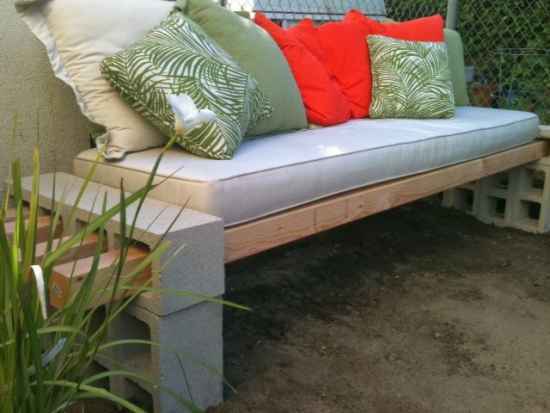 Assemble a garden bench from cinder blocks and wood beams. 14. 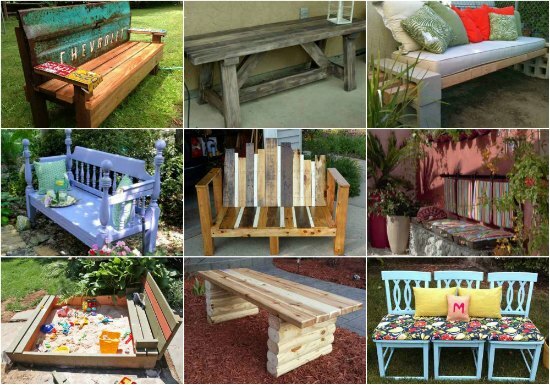 Use just one pallet to build a custom garden bench. 15. 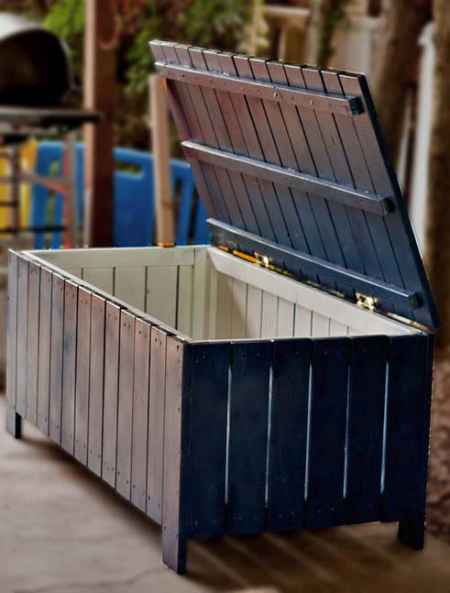 Build a garden bench with built-in storage. 16. 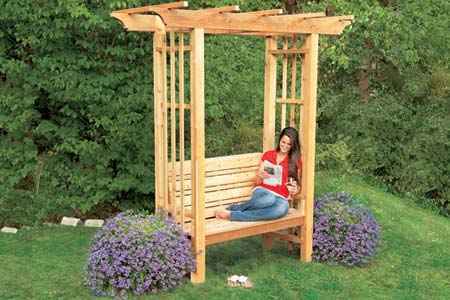 How about a garden arbor bench? 17. 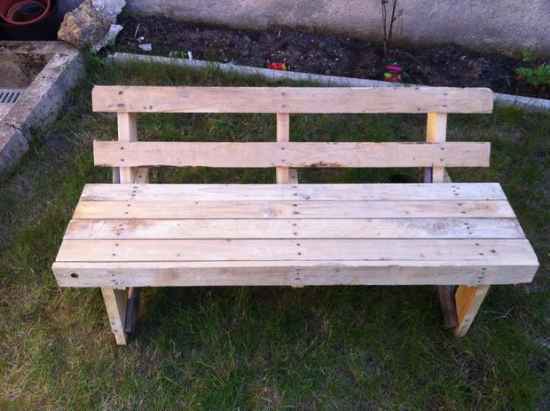 A garden bench is easy to build using scrap wood. 18. 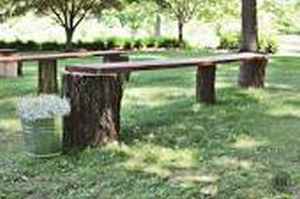 Here is an impressive but simple garden bench you can build.